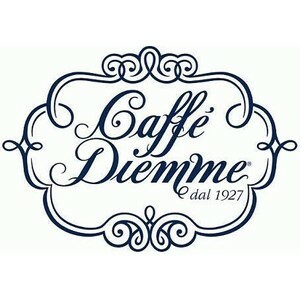 Caffè Diemme been in the coffee roasting market since 1927 and is one of the historic Italian coffee roasting brands. Diemme has been run by the Dubbini family for more than eighty years, and is now at the third generation. It is a modern industrial complex where the bonds between tradition and innovation are firmly tied. Its history, passion for quality, serious customer relations, experience and professionalism acquired over many years. It is also high specialisation in the HO.RE.CA sector, preserving high quality standards and product research. Since the beginning they worked with passion and commitment to reach qualitative results, towards their customers and partners. If you want a good cup of coffee in the office like you get in the coffee bar, you should try the Caffè Diemme pods. The ESE pads by Diemme are one of the most popular Espresso pads in our range. No wonder, since Caffe Diemme has been brewing high-quality espresso in Padua for 85 years. 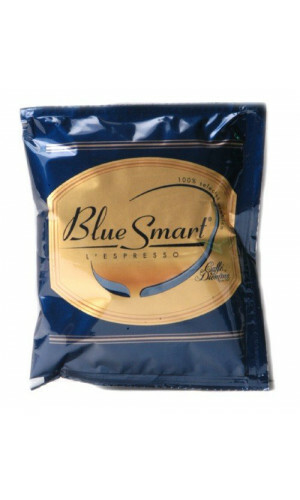 The Blue Smart ESE pods let you savour a finely selected blend of coffee beans, 100% Arabica, even at the office or at home, offering practical mono dose packets.A blend that's characterized by its delicacy, together with a well-balanced, smooth, full flavour.